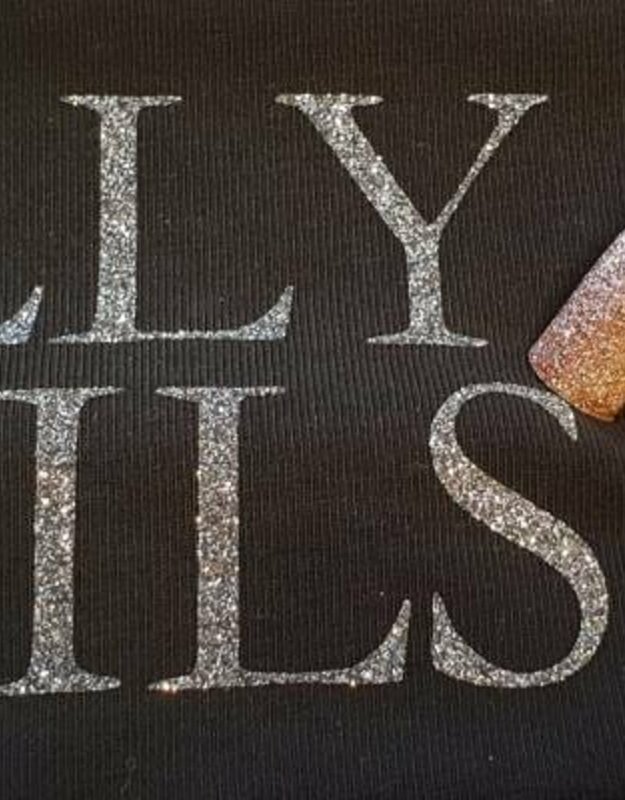 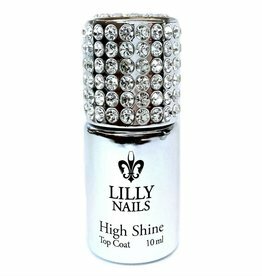 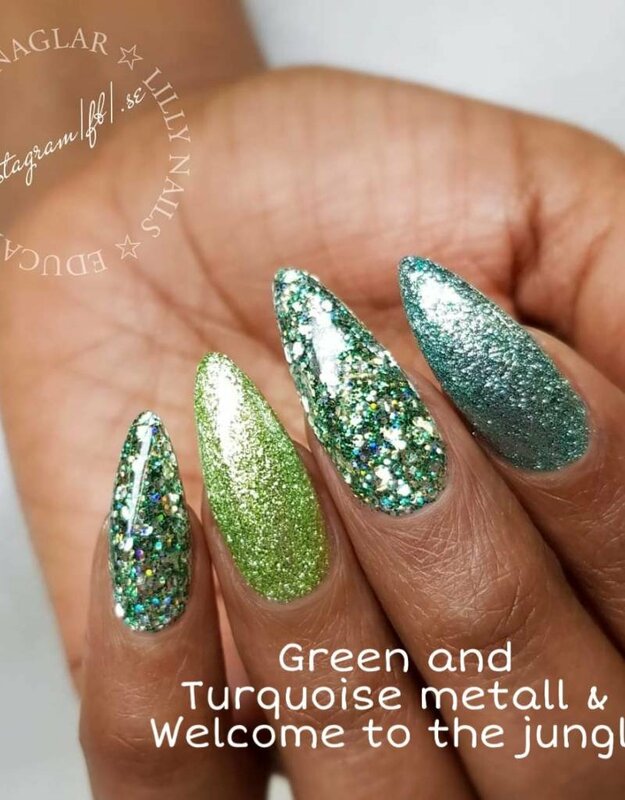 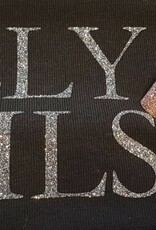 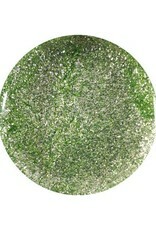 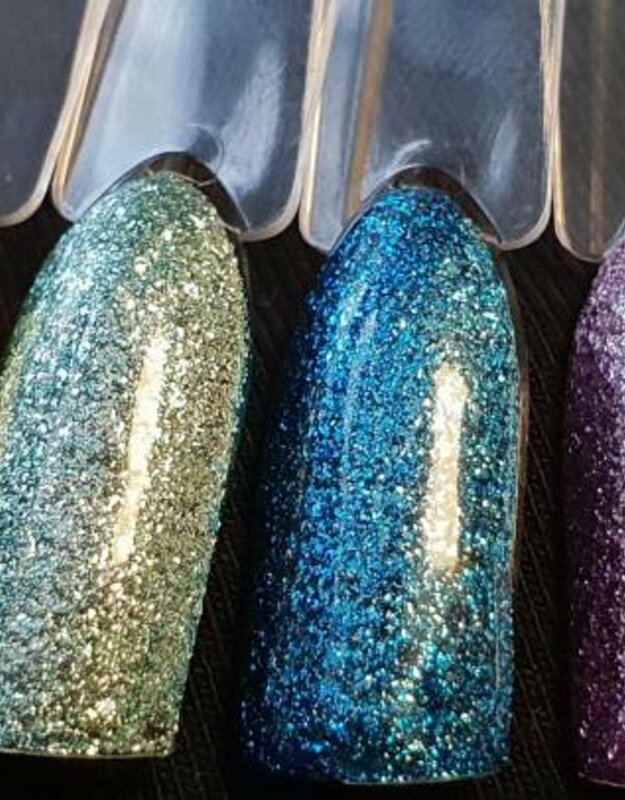 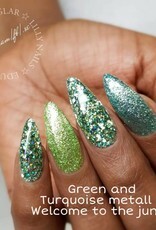 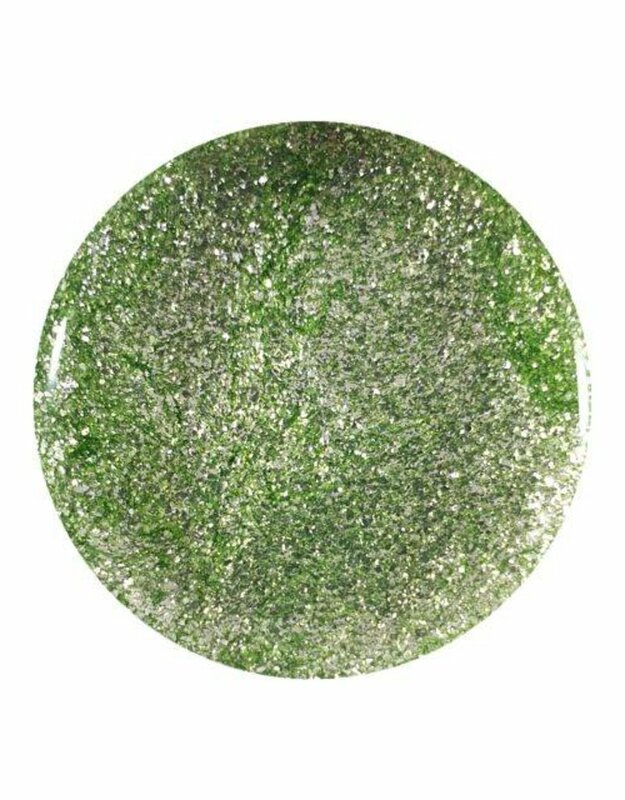 Decorative trendy glittergel to create a dramatic look glamour! 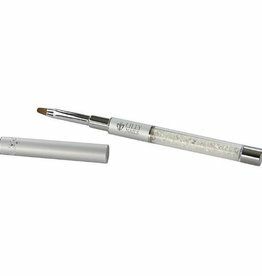 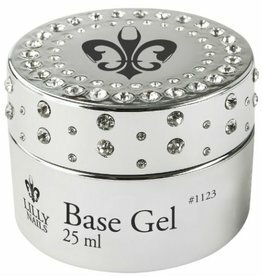 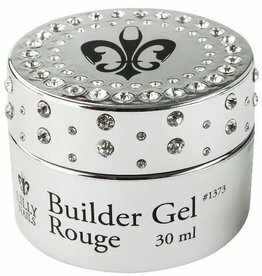 The gel is flexible, has a thin viscosity and is easy to apply. 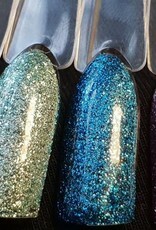 Hardens at 2 minutes in a UV lamp, 40 seconds in LED/UV lamp.